Whether you are 6 or 60 years of age there is something about watching a very unique experience in your local community. If it happens to be musical for my taste, even better. Taking in the Sonic Democracy album release concert June 9th was just that. I always leave inspired and proud from an SD concert but more this year because the culmination of hard work and originality is very evident. Teacher Barry Promane provides a template that rewards students in an organic way. Being onstage playing music is a unique feeling like no other. 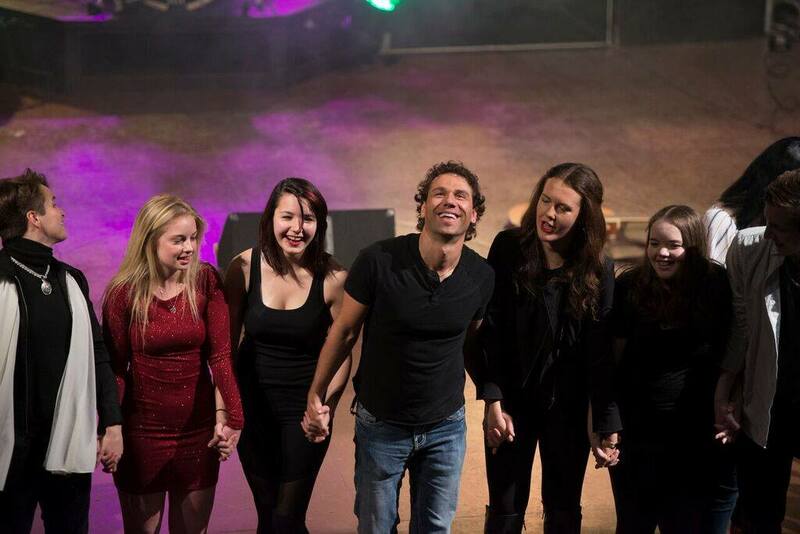 Not only was it unique but on this show night some of songs from the full album would be celebrated live by students with a passion for music. It’s also rewarding if you can come up with an album and shows that display diverse talent on stage and recording. On the recording side the 8 songs are expansive in content. Personally the tracks The Best Is Yet To Come sung and written by Paitra Walker and Freedom sung and written by Thomas Sebalj are the cornerstones of what it means to be looking forward and backward musically and life-wise. Sebalj has a tremendous vocal range and Freedom has a Gowan/Queen influence while The Best is Yet to Come has a Lorde type vibe in a more radio-friendly vein. Elsewhere the bonus track from Dawson Pablo titled No Needs has an Usher meets Justin Bieber coolness. Elsewhere We Are Golden and the ukulele and solo Kos tune Here For You, heavy riff rocker My Life, Leave Her For Heaven, and the roots rock of I’m Alive are inspired and round out the cd. ​​I ​can’t think of any player on stage Friday night that did not concentrate and play it for real. 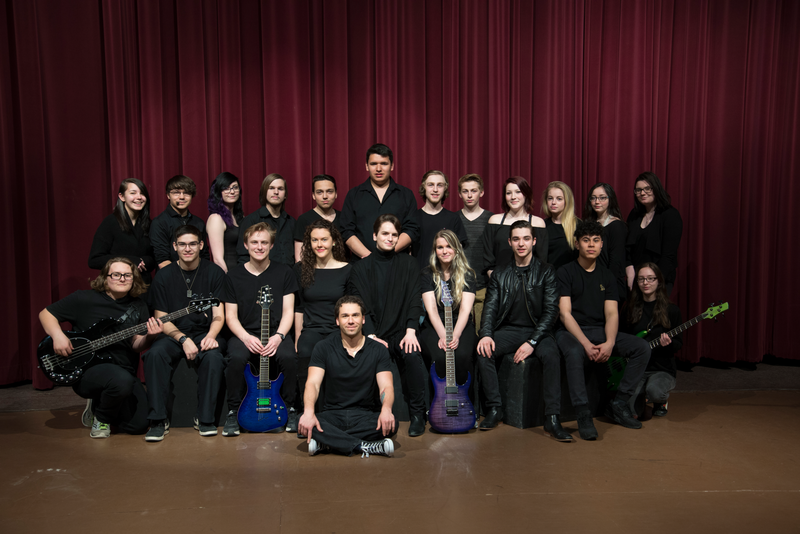 I noticed excellent work on record and live on Friday Night from keyboard player Rylan Chisholm guitarists Griffin Tees Jeremy Moore Ryan Brunette Calvin Fleury drummers Ryan Deschamps and Mitchell Dunstan and dynamic vocalists Katie Kirkpatrick, Antony Kos, and Emma Burton. With a school band of over 25 members it’s impossible to mention everyone. I was totally impressed by the way SD handled the harmonies of The Beach Boys and the 4 way acappella version of Leonard Cohen’s song Hallelujah in the concert setting. The album is available worldwide..so check it out. Just go and get it folks!! !